People are too quick to give themselves credit for being experts before they have really developed their skills. Many of us tend to give ourselves more credit than we deserve. Don't be afraid to be a beginner, the best way to learn is to approach things from a fresh perspective without adding our own ego to the equation. 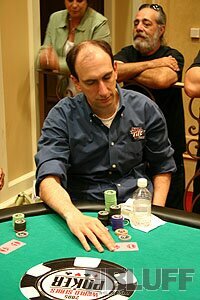 Erik is a six time World Series of poker champion and one of the world’s best high limit players.